Hollywood has continually been cited for incorrectly depicting science in their movies; for example X-men’s fast speed genetic mutation that scientists pose would likely take millions of years of subtle changes, The Avengers franchise’s attempt to convince us of how nuclear radiation causes superpowers, and the infamous ‘light-speed’ concept from the Star Wars franchise. 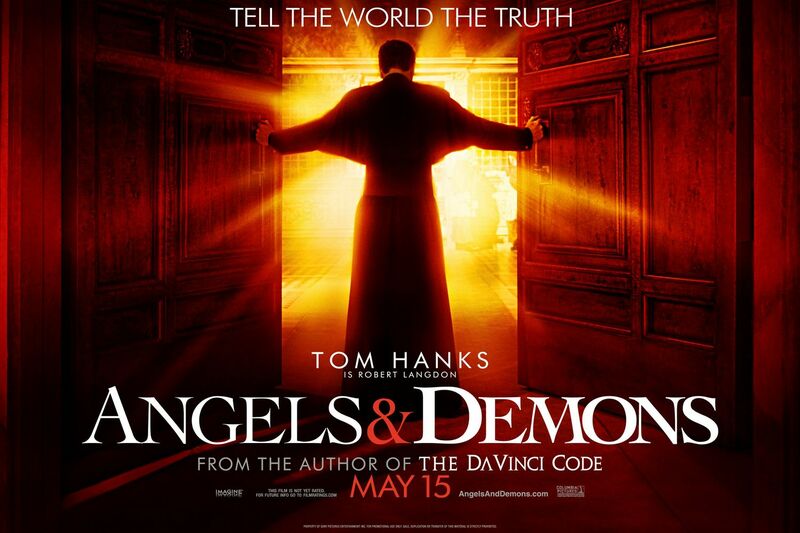 However, one unlikely movie stands alone in presenting factual science – Angels and Demons. One character, whilst trying to explain why she withheld the albeit non-factual dangerous technology, described the failings of the sustainable energy market. “Commercialism was critical for the success of any new energy resource…or be vilified by politics and PR fiascoes that had killed nuclear and solar power. 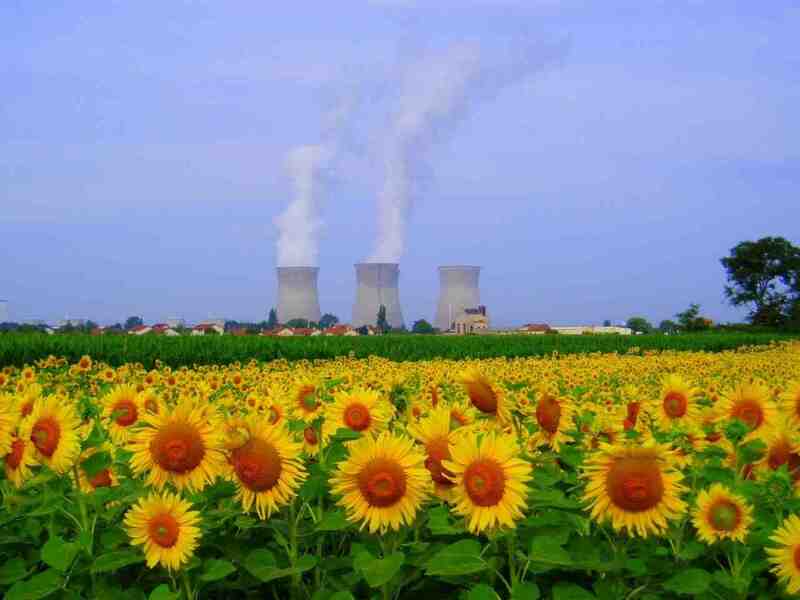 Nuclear had proliferated before it was safe….solar had proliferated before it was efficient”. 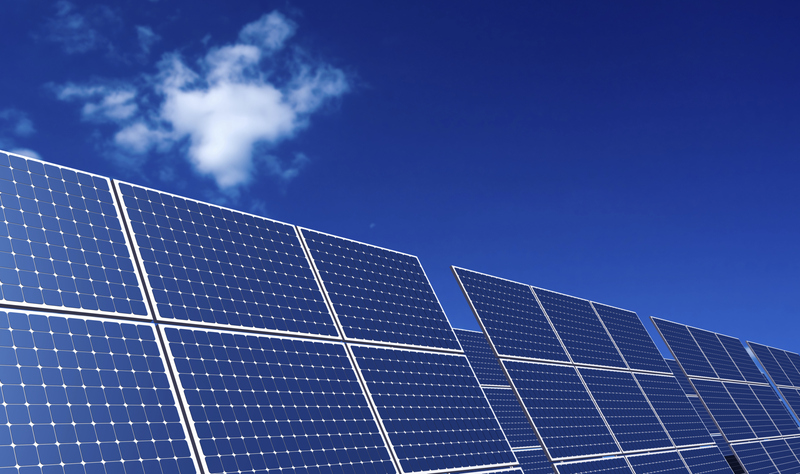 Despite the endless benefits of renewable energy, it has yet to gain any reputable market share in the energy sector. So what is even more unlikely solution? Stainless steel. 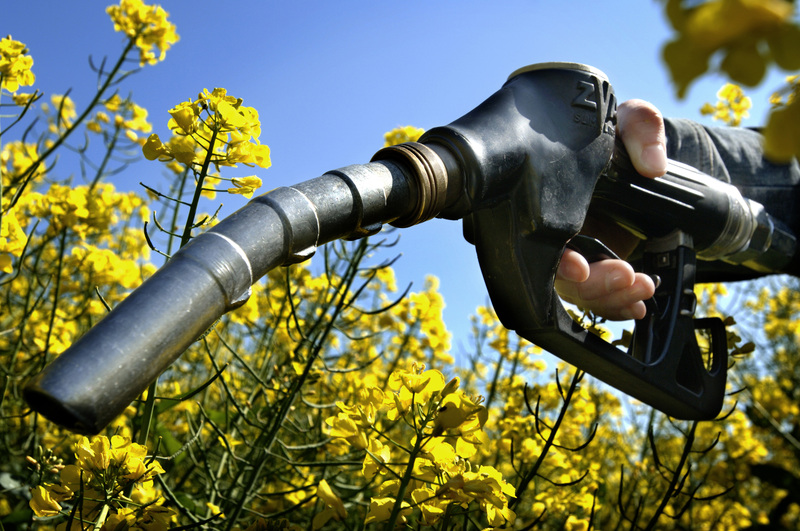 According to World-Stainless, stainless steel would take, biofuel, nuclear and solar power to more sustainable and efficient heights.The production of biofuel involves corrosive processes, which require most of the tanks and pipes to be made from stainless steel. Stainless steel components is used in all stages of the nuclear cycle, contributing to the safe and reliable production of nuclear energy. With solar power, stainless steel tanks for molten salt offer a heat storage system for solar farms that allows solar heat to be kept for 10—15 hours. Subsequently, stainless steel is instrumental in solving today’s biggest challenge: emission-free production of electrical energy. Shanghai Metal Corporation (SMC) is committed to the sustainable production of value added stainless steel products used in these processes. For more information,about SMC, check out our website, LinkedIn, Twitter, and Facebook.